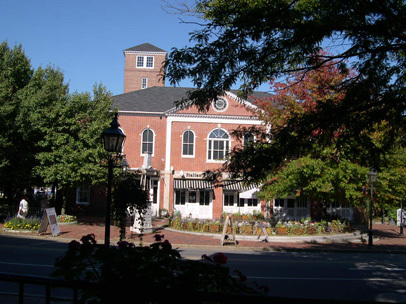 Karelis Realty & Management has been serving the rental needs of the Greater Newburyport area since 1974 with care and reliability. 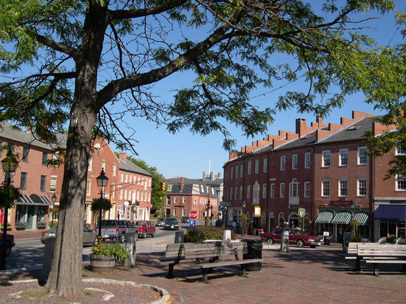 We are conveniently located right in downtown Newburyport, making it easy for us to show you the apartments we have available, as well as for us to oversee the properties we own and manage. We often have tenants that return to us a second or third time, citing our well maintained buildings and our responsiveness as a landlord. 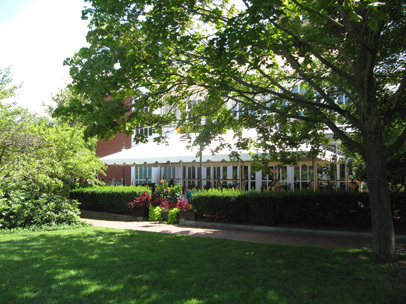 Our goal is to respond to maintenance issues as soon as possible, with an outside time frame of 24 hours. 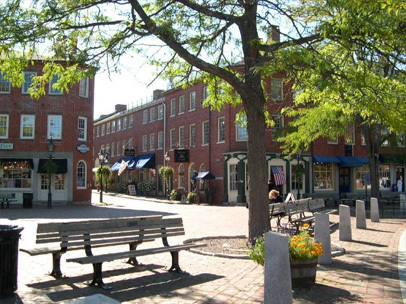 Take advantage of Newburyport’s downtown restaurants & shops; the ambiance can’t be beat! Bike ride on the rail trail and walk along the harbor boardwalk. 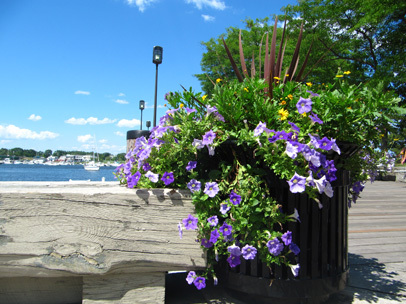 Enjoy the beautiful Merrimack River from the downtown waterfront or by boat. 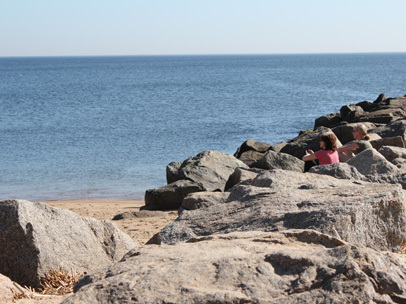 Take a 10-15 minute drive to Plum Island, Seabrook or Salisbury beaches. Walk, bike or horseback ride through Maudslay State Park, featuring 480 beautiful acres of rolling meadows, towering pines, breathtaking mountain laurel, azaleas and rhododendron. Rtes 495 and 95 are less than 10 minutes away. 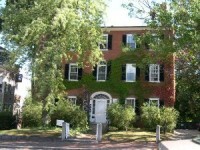 There is frequent and easily accessible daily bus and train service to Boston. New Hampshire and Maine are close by.